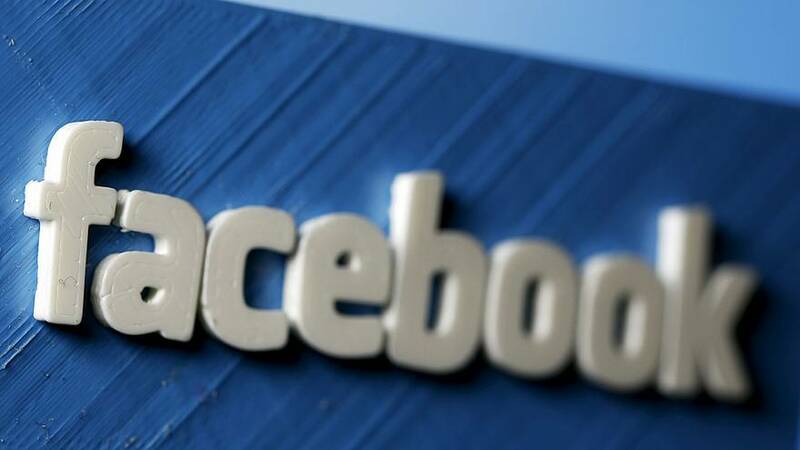 Facebook has been fined 150,000 euros for breaching data protection rules in France. French watchdog CNIL said the the social media network had failed to prevent users’ data being accessed by advertisers. of personal data to the United States. Facebook has said it disagrees with the order.